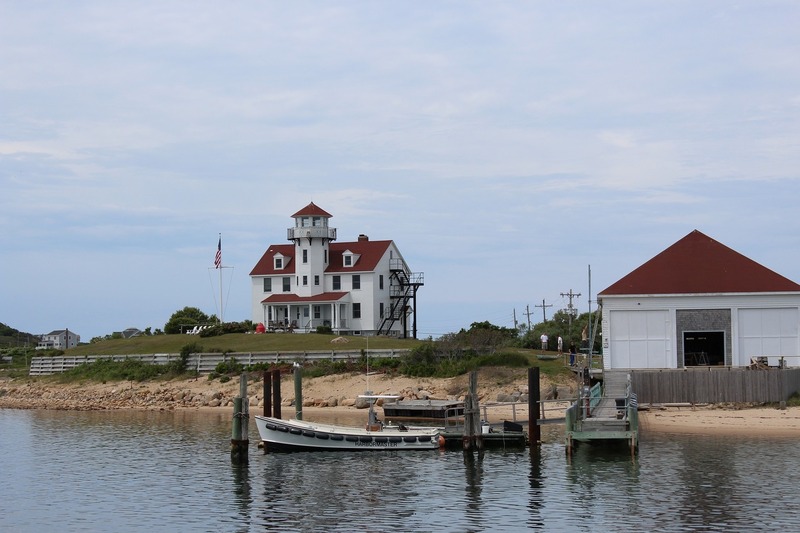 Accessible by boat or via the Block Island ferry, Block Island offers 17 miles of public shoreline. Crescent beach is a long narrow stretch on the island’s eastern shore that features a variety of amenities including lifeguards, refreshments, chair and umbrella rentals, changing rooms, and nearby restaurants. Narragansett Town Beach is considered a surfer’s paradise. Featuring plenty of opportunity for watersports as well as an assortment of gourmet food trucks, this convenient beach is the perfect place to spend a fun-filled day with friends and family. Chair and umbrella rentals are available as well as changing rooms and facilities. 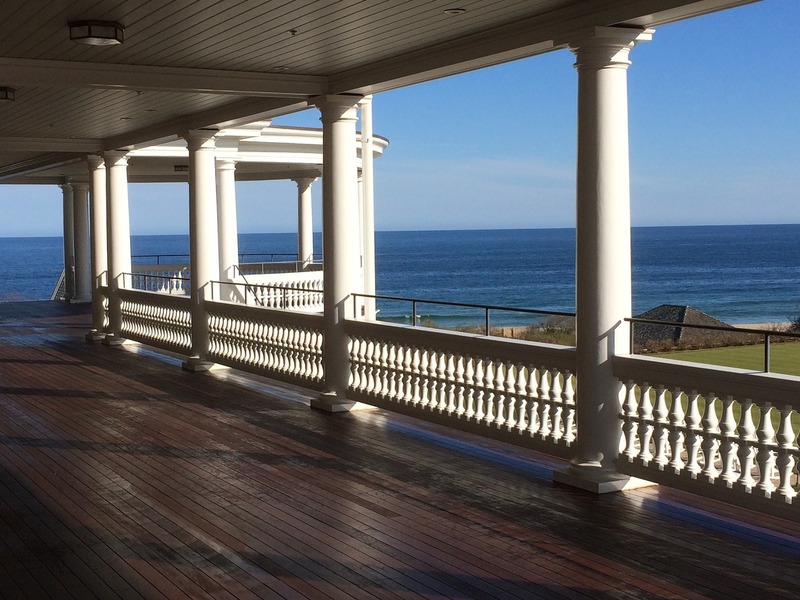 More than 80 restaurants offering outdoor dining and ocean views are all within easy reach. Rhode Island boasts a notable number of extraordinary, picturesque beaches. In fact, its name is derived from the Greek island of Rhodes, and the state itself is often referred to as “the ocean state.” With over 100 glistening beaches to choose from, Rhode Island offers everything from secluded shores and deserted dunes accessible only by foot, to boisterous sun-drenched waters and multi-acre beachfront parks. With its refreshing ocean breezes, magnificent coastline, and picturesque sights, Rhode Island offers some of the finest sailing in the world. 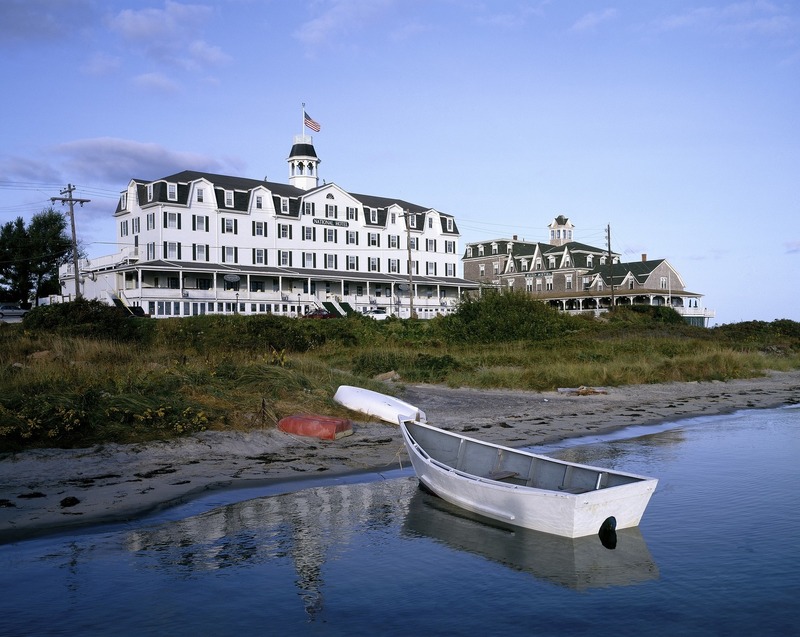 Embark on a sightseeing tour and experience America’s Cup racers, world famous yachts, and majestic seaside estates all against the backdrop of Rhode Island’s stunning coastline. 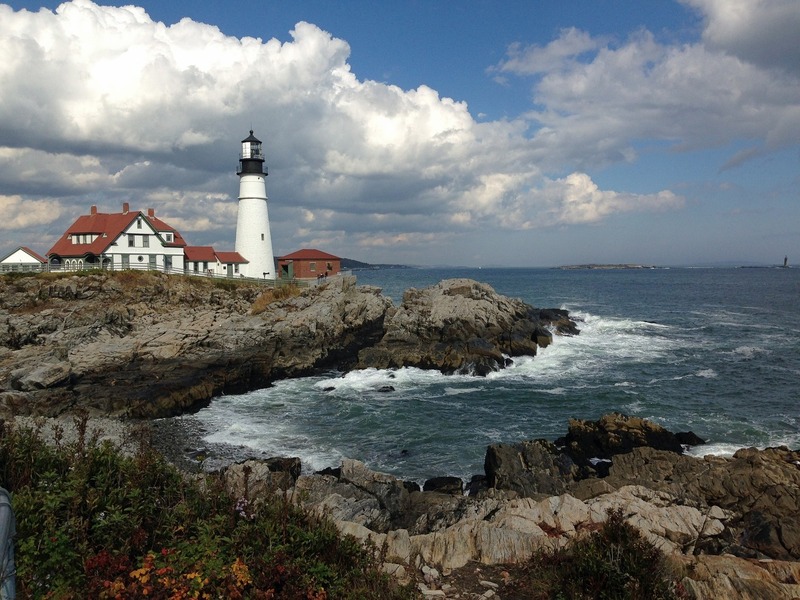 Rhode Island is home to 21 lighthouses, 13 of which remain active. Ruins or foundations are also visible at 6 former light stations. 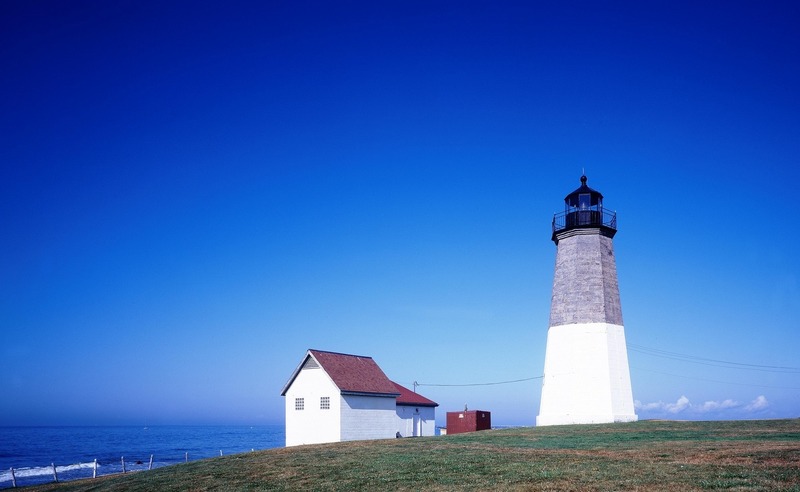 Cruise along Narragansett Bay for a tour of Rhode Island’s lighthouses, including Poplar Point Lighthouse, Plum Beach Lighthouse, and Newport Harbor Lighthouse. 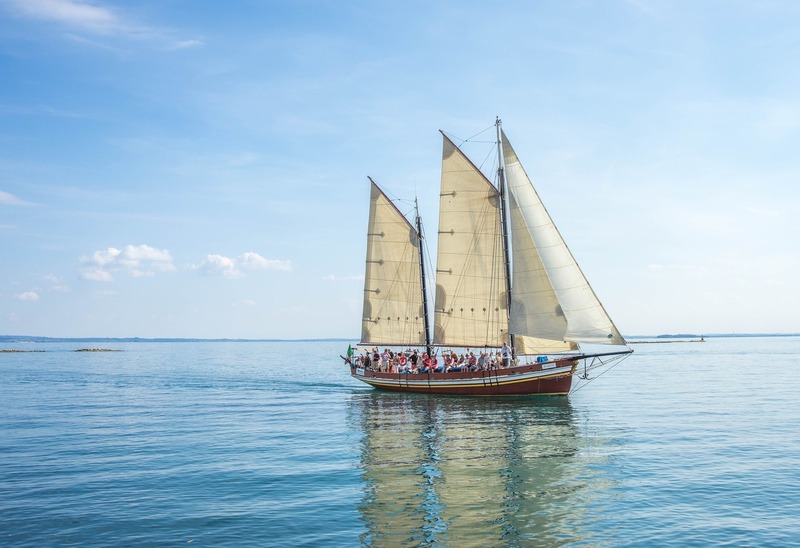 Sail under the magnificent Jamestown and Newport Bridges as you discover the beautiful islands and stunning mansions surrounding Newport Harbor. With one of the largest concentrations of registered historic landmarks in the country, Rhode Island represents centuries of preserved American history. 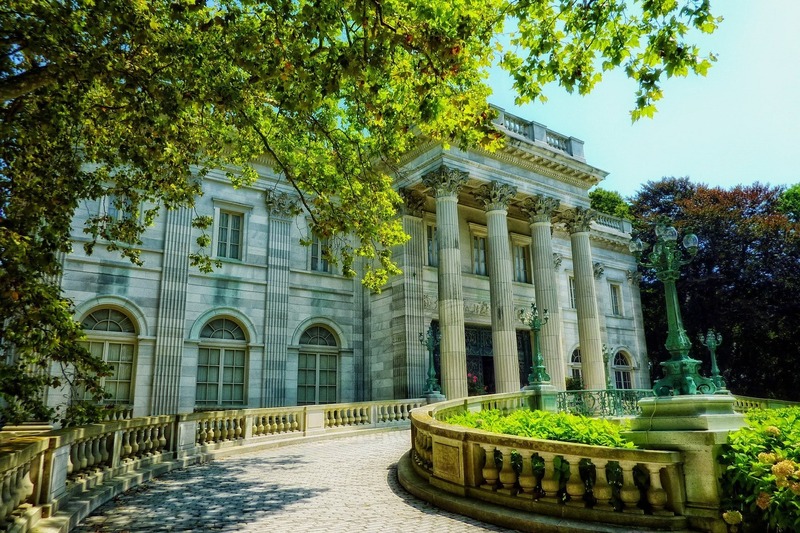 From 17th-century colonial houses and the legendary mansions of Newport, to historic churches and maritime museums, Rhode Island offers an exceptional opportunity to appreciate the history of the United States. Heralded as one of the largest and most popular beaches in Rhode Island, Scarborough State Beach in Narragansett features more than 25 acres of fun in the sun. A wide range of amenities are available, including food concessions, a lively boardwalk, an observation tower featuring panoramic seascape views, as well as picnic facilities and tables, changing rooms and hot showers. Napatree Point is a crescent-shaped secluded beach located on the southwestern tip of Rhode Island. Considered a hidden gem by locals, this remote beach features a meandering coastline that offers rustic seascape views of Fishers Island. Stroll along the shore for picturesque views of sailboats in the distance, as well as traditional Victorian homes along the bluffs on Watch Hill. The village of Watch Hill also features a historic merry-go-round that dates back to 1876. 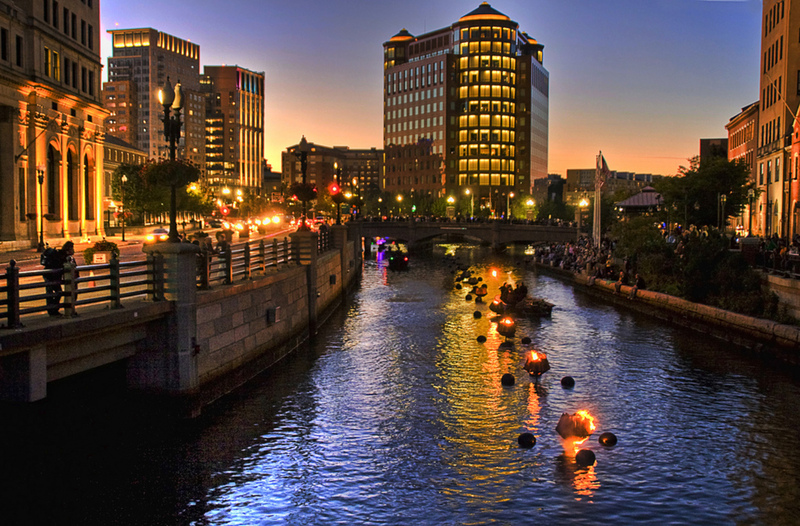 WaterFire is a summertime tradition in Providence. Held May through November, the event centers around a series of bonfires that blaze above the surface of the three surrounding rivers. Visitors and residents can stroll along the water listening to music and enjoying free performances as boats sail around the flames. Easton’s Beach is an ideal spot for sun-worshipping beachgoers. 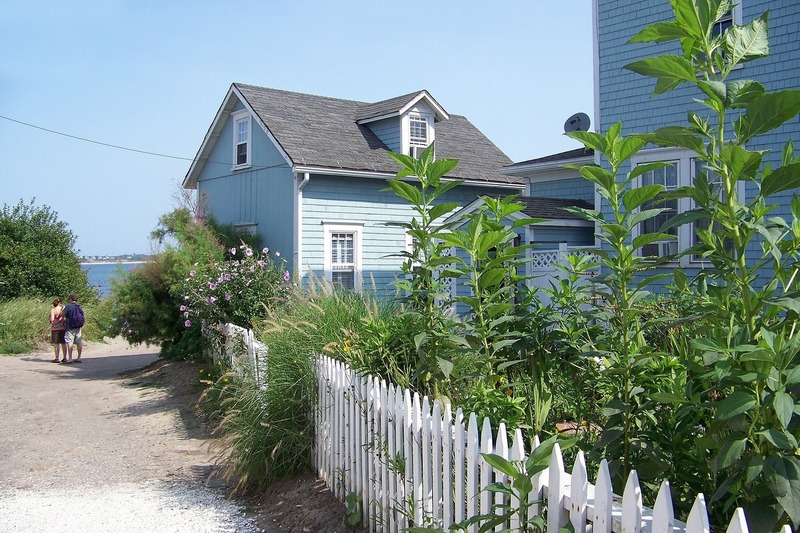 With easily-accessible parking, cabana rentals, chair and umbrella rentals, an adjacent playground and carousel, and a number of nearby eateries, Easton’s offers the perfect Rhode Island beach getaway.